The (cash-basis) Schedule F is the worst management practice ever! Monitor financials every two weeks with your CFO. Many farmers have capitalized on technology, but it requires a higher level of talent. Too many people throw technology out there and expect it to be the cure. Simultaneous cash and accrual reports. Full cost absorption and accounting by field. Training, consulting and "virtual controller" services. Q&A Tips for installing Version 11.2. Specialists in hosting managerial accounting software such as FBS Systems, AgCompass can help improve your business productivity, mobility, file access, data collaboration, and security. If you need to share your FBS Systems data with business partners, advisers, or clients, our secure virtual desktop environment can provide increased flexibility at an affordable price. We manage all the software updates and data backups for you as well as provide one-on-one U.S. based support. Heidi Anderson, CPA, uses FBS and AgCompass with a farm family that grows row crops in North Eastern Arkansas. They grow Corn, Wheat, Soybeans, and Rice and have been using FBS Systems on a virtual desktop since 2015. 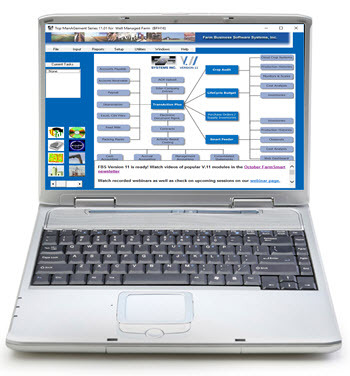 "AgCompass hosts our FBS Systems software on their remote server. Anytime I have a technical issue, I'll call AgCompass and their support is phenomenal. 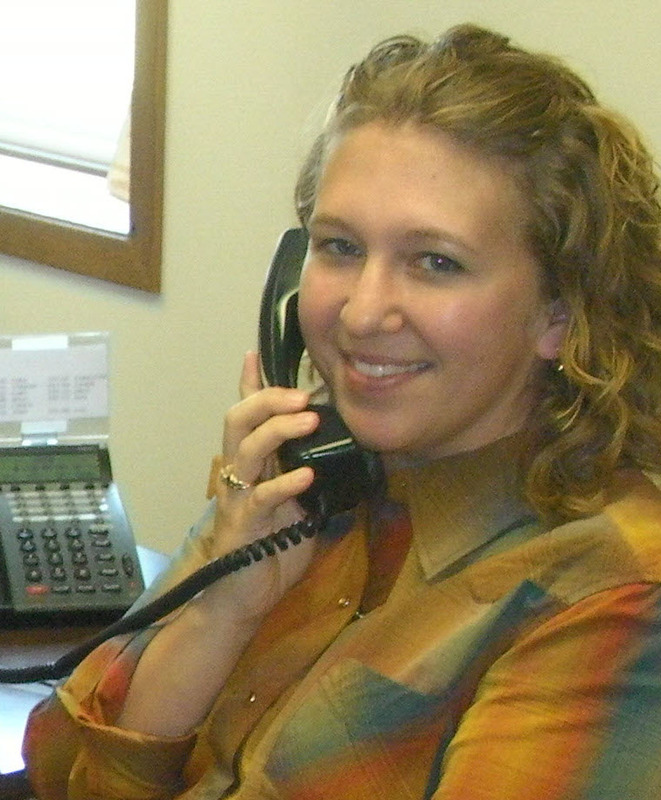 Their staff is very timely and knowledgeable," says Anderson. "I also have a payroll system that talks to our FBS Systems Software and anytime I need an update AgCompass is very responsive. They do the update for me manually right after I call." David Lepley at Lepley Farms, LLC has been an FBS Systems client since 1988 and started using AgCompass for software hosting in 1997. Lepley Farms, LLC includes 2,200 acres and has 1,000 head of cattle in Bellevue, Ohio. A CPA firm in Southeastern, Iowa, LattaHarris, started working with AgCompass in 2006, after an FBS user conference. 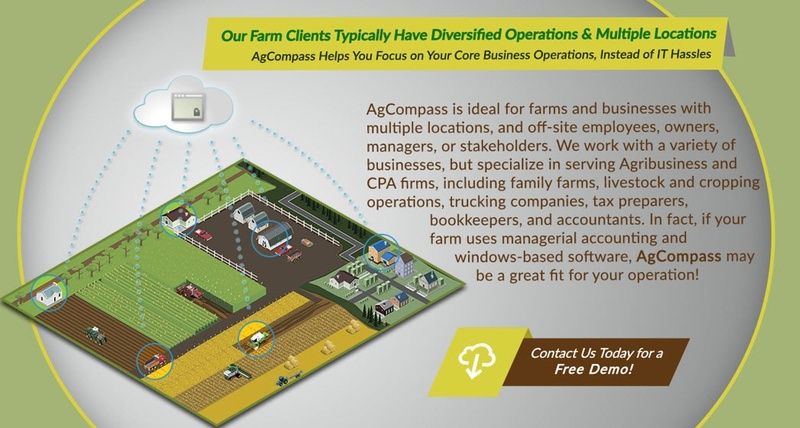 Several dozen of their clients, including farm operations of all sizes throughout the Midwest, are using AgCompass as their virtual desktop. The staff at AgCompass has deep roots in agriculture along with Midwestern values and many years of experience in IT. 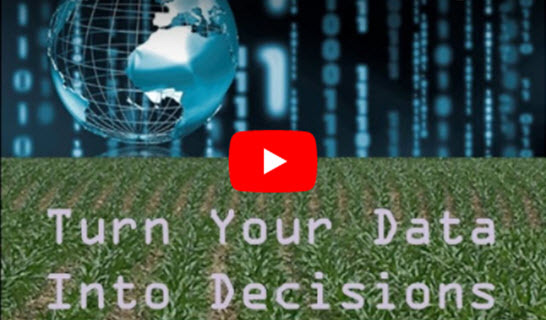 AgCompass knows security and data independence are important concerns for CPAs and Agribusinesses alike. 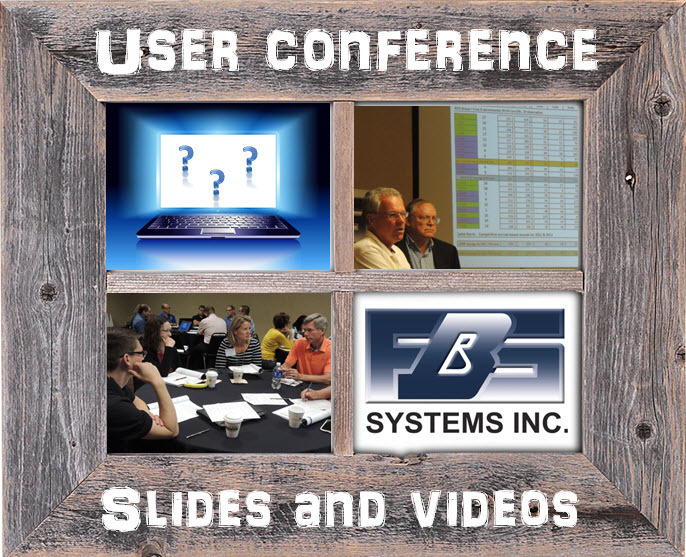 Contact FBS Systems at 1-800-437-7638 or visit their website (http://www.fbssystems.com) to learn more about how FBS Systems software can take your operation to the next level. No matter how big your agribusiness grows in size and complexity, FBS Systems software is robust enough to grow with you. 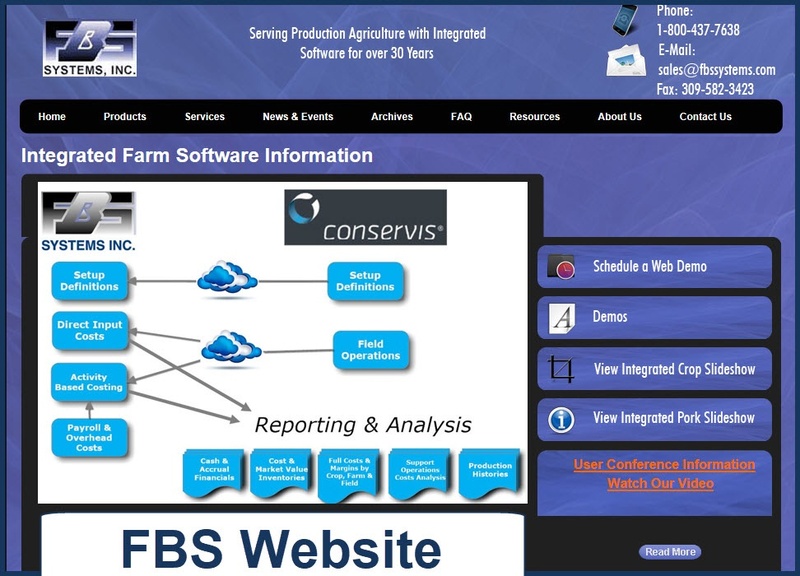 If you’re already a FBS Systems customer or considering FBS, contact AgCompass for a demo. New clients receive the first month of hosting free. Call AgCompass at 844-424-2568 or email Nick Chambers at nick@agcompass.com. The Carthage System featured in October 2017 Successful Farming. 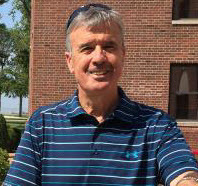 Learn how Dr. Joe Connor and his team are schooling the swine industry on their "campus." 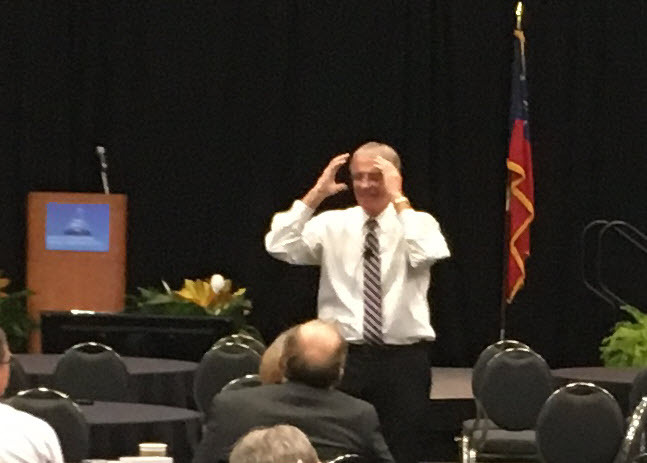 Scott Henry, LongView Farms, a keynote speaker at the Ag Data Conference. 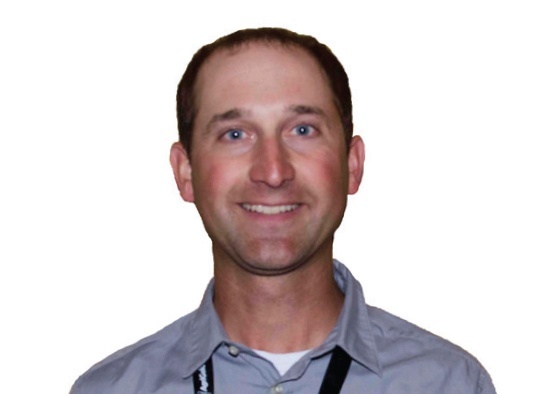 Scott Henry is Business Development Manager for LongView Farms in central Iowa. Henry is responsible for business growth, process management, and the implementation of precision technology – and is passionate about turning quality data into actionable decisions. They have vast experience with numerous data programs, and will share their data journey to better decisions and better ROI. 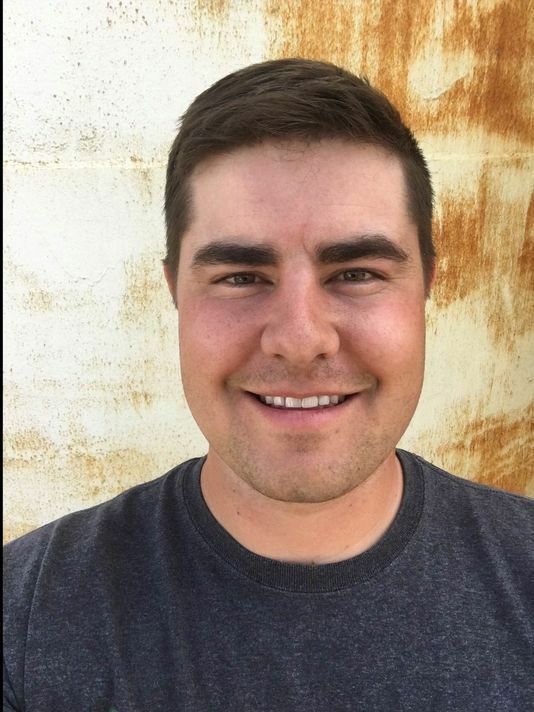 Kansas Producer Andy Larson interviewed in the October 2017 Farm Journal Top Producer. Top Producer asked "what are some of the steps you have taken to transition into a leadership role in your family operation?" “I got an MBA and I saw some awfully high salaries, and here I was going back to making about $20,000 a year the first year I worked. It was an opportunity to make a living and work in the family business. I really craved responsibility. We run a 500-plus-head cow herd, and so that was kind of my initial responsibility. I think it’s very important when you come back to at least cede some of that responsibility to the next generation, No. 1. From an ownership standpoint, we restructured the business into an LLC. We started transferring shares into my account, and then over time, we’ve slowly worked my grandfather out of the business.” - Andy Larson, Larson Farms, Green, Kan.
Our first webinar is on installing the new Version 11.2. You can view it from the Notification Window in your FBS Home Screen or clicking here. Q. I just received my Version 11.2 CD. Do you have any tips to make the upgrade process smoother? Make a backup of the FBS_CTRL.DLL and FBSUser.MDB files (both found in the program directory). Make sure everyone is out of FBS. Install on the server first. Then go to each local machine (work station) and run the update CD. On the screen asking which modules to install check only the box for Active X components. FBS will make a data conversion the first time you go into the program. If you're installing on a multi-user network your user file (FBSUser.mdb) will be rebuilt so it's a good idea to print out your user names and passwords so you can re-enter them. There's also an extra step to get into FBS the first time so please call support to help you with this process! When installing make sure you choose the directory (folder) where your FBS Software is currently installed. After installing test FBS to make sure you can get into the program.